Christmas is fast approaching and @maykohair we are booking out fast. Safe to say the festive season has kicked off into full swing and don’t want you to miss out on looking as glam as possible with fresh locks. 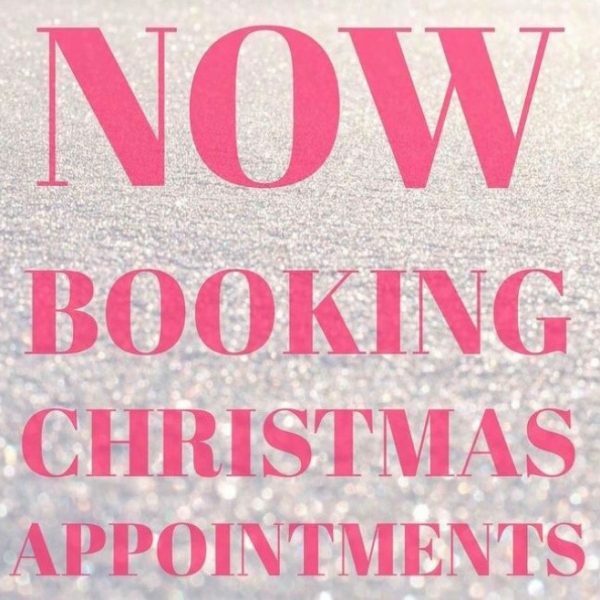 You can also pm or dm our Facebook and Instagram pages to secure Christmas appointments.